The Mudsill from Timberland PRO is a great unisex trail shoe style safety trainer. Suede leather and mesh uppers for superb breathability. Internal mesh lining to keep feet dry, comfortable and fresh. Breathable open cell anti-static removable footbed reduces foot fatigue. Light and flexible EVA midsole with a rubber outsole that is extremely grippy. 200J non metallic toecap to EN345 and anti-perforation steel midsole. Pure Timberland design. 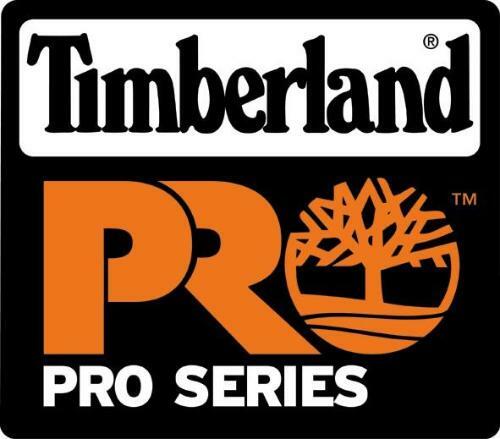 The Timberland PRO Mudsill is rated S1P HRO SRA.